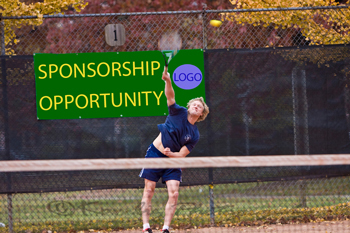 Club Sponsorship opportunities are available for each outdoor season, April to October. donations allow the club to restore and improve the Frick Park Clay Courts. funded by club sponsorships and player member dues and donations. by writing to Frick Park Clay Court Tennis Club, POBOX 81805, Pittsbugh, PA 15217. Red Clay Single Day Event Sponsor - $100 or equivalent in-kind. Red Clay Sponsor - $250 or equivalent in-kind. Red Clay Major Sponsor - $500 or equivalent in-kind. 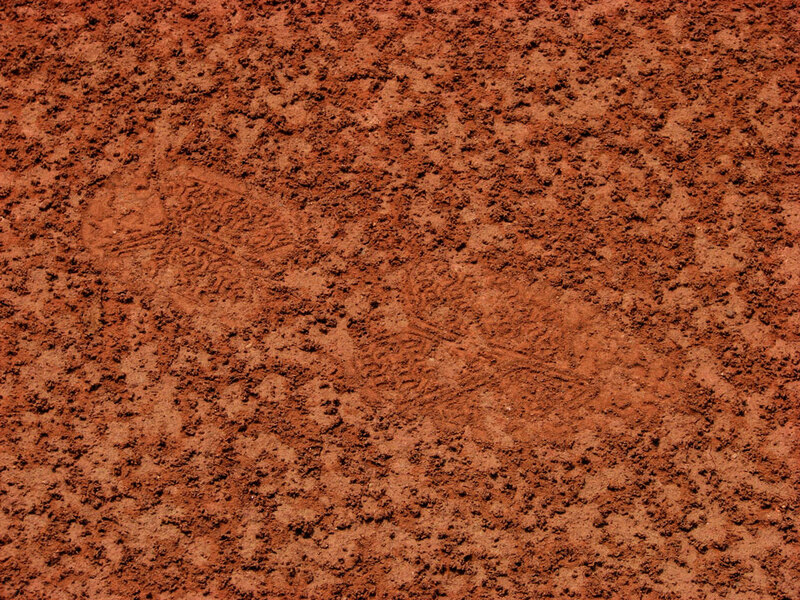 Red Clay Grand Slam Sponsor - $1,000 or equivalent in-kind.
. Banners on this website May to December 2014.
. 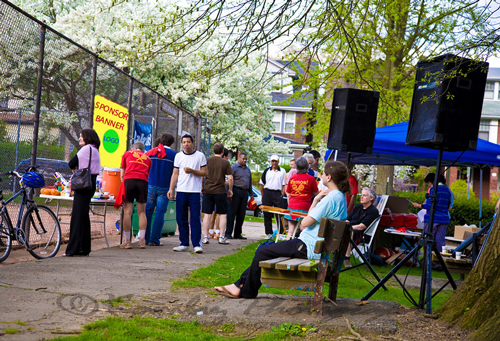 Banners at the Frick Park clay courts during special events May to September 2014.
. Exhibition booths at the Frick Park clay courts during special events.
. Naming rights to special events.
. Naming rights to club leagues and tournaments.